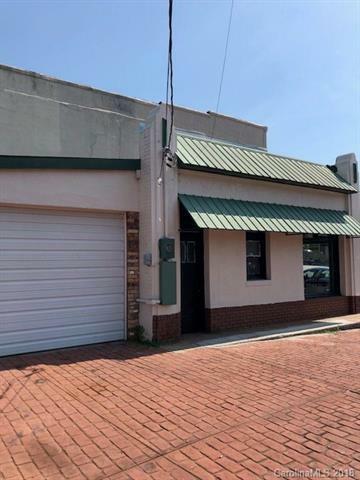 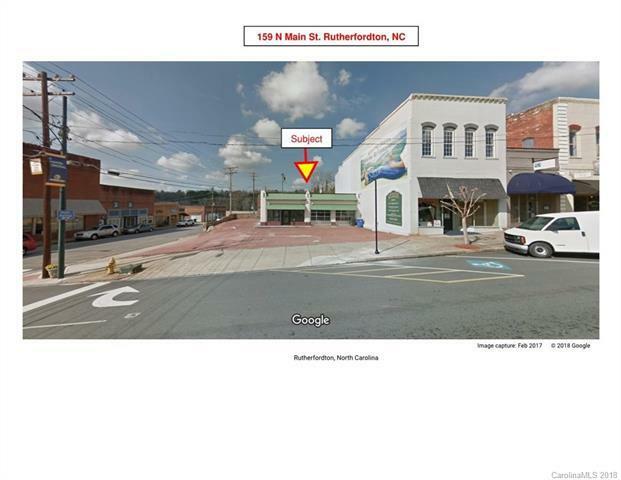 Great potential for redevelopment on Main Street in Rutherfordton. 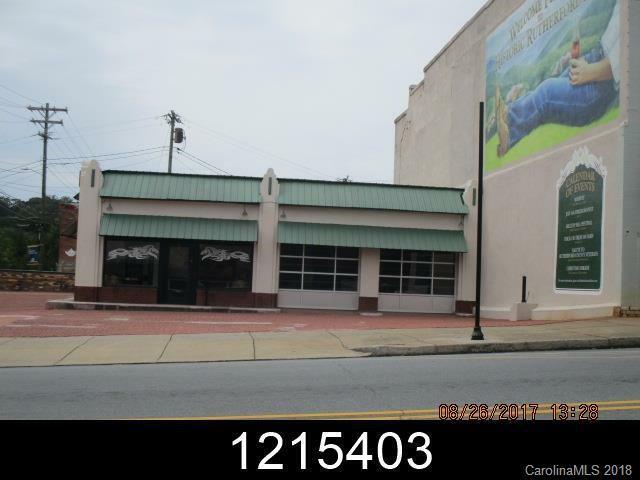 Could be ideal for brewery with tasting and casual dining. 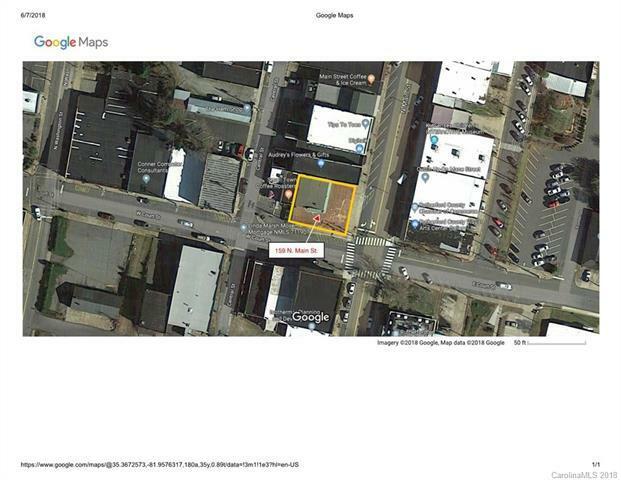 Corner location with plenty of parking.